We would like to introduce the UUCB Religious Education Vision Committee. These are members of the congregation who are responsible for the ongoing strategic thinking for how we are living into our Religious Education Vision Statement. 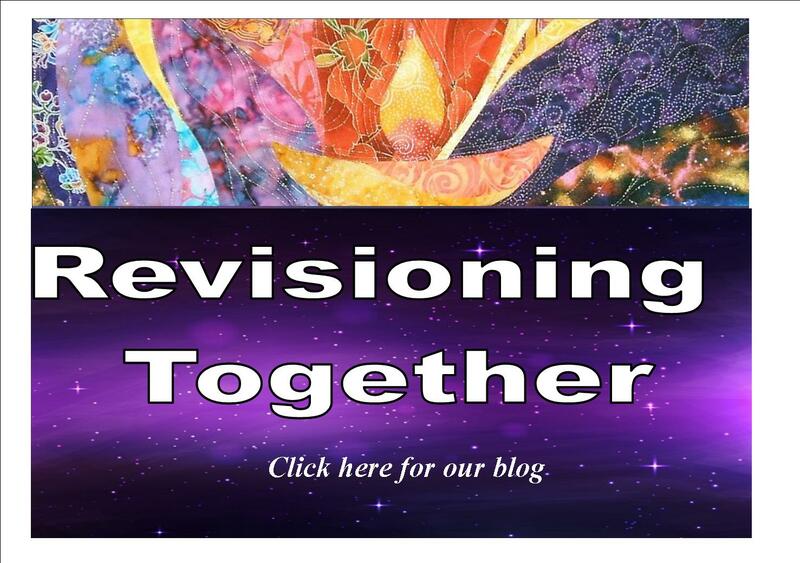 What does a religious education program look like when it has a vision of Seeking the Spirit, Building Community, and Changing the World?